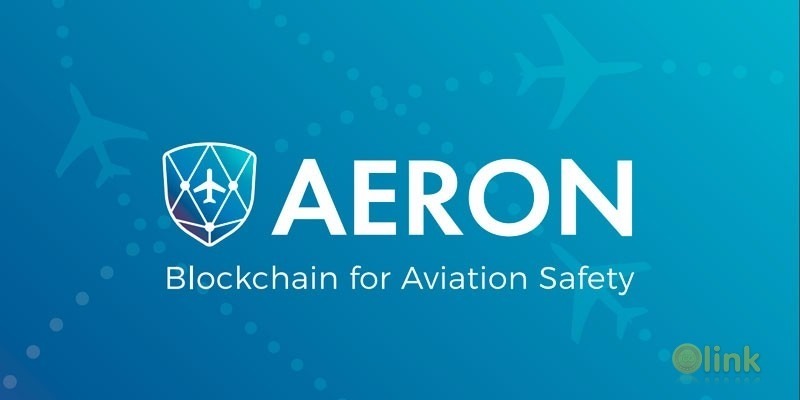 Aeron — the new standard of aviation safety powered by blockchain. 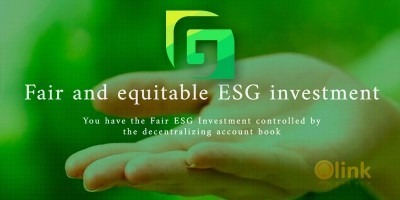 Blockchain technology can transform pilot and aircraft maintenance logs, which at best are in cumbersome databases and, at worst, are in paper binders. The blockchain will ensure that spare parts procured are legitimate and can offer a “virtual copy” immutable record of the provenance of every part on the plane, every time it has been handled and by whom, from the beginning of the aircraft’s existence. This visibility is profound, and can take the practice of aircraft maintenance, safety and security to new levels.